Leopold Engleitner is from Upper Austria. As a boy in Bad Ischl, he met Austrian Emperor Franz Joseph, who was a contemporary ofAbraham Lincoln and Ulysses Grant , As a schoolboy, he lived through the terror of World War I. 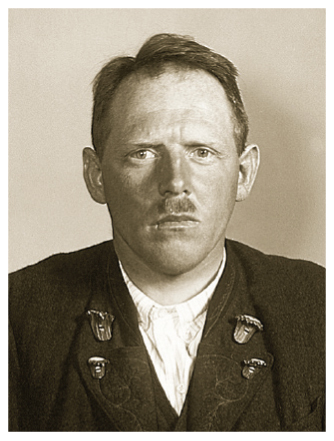 After becoming one of Jehovah’s Witnesses, Engleitner was sentenced to several jail terms in the mid-1930s. Leopold was arrested on April 4, 1939, at the age of 33. He was released from the concentration camp on July 15, 1943, on the condition that he work in agriculture as a forced laborer for the rest of his life. He was held in the prisons of Bad Ischl, Linz, Wels, Salzburg, and Munich, and in the concentration camps Buchenwald, Niederhagen and Ravensbrück, and its subcamp Comthurey. 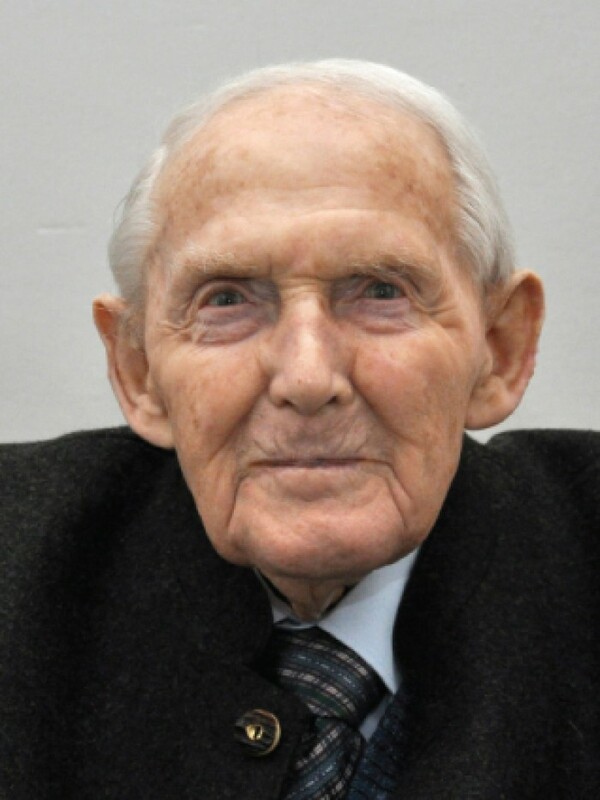 On April 17, 1945, on receiving call-up papers for the German Wehrmacht, he fled into the mountains of the Salzkammergut region, hiding there until the war ended in early May, 1945. Engleitner’s experiences are recorded in his biography Unbroken Will and in the documentary of the same name. Both have been translated into several languages. Toward the end of the 1990s, Engleitner began speaking about his experiences at schools, universities and memorial sites in Europe and the throughout the US. Although a very old man, he has traveled over 95,000 miles— almost four times the Earth’s circumference—to speak as an eyewitness who campaigns against forgetting the lessons of history.